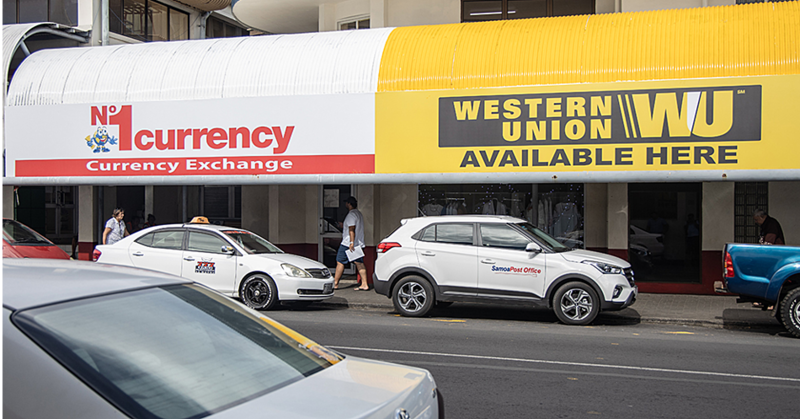 The report by the Ombudsman from his Office’s investigation into the arrest of a member of the public at the Fugalei Market – which led to charges against Police Commissioner, Fuiavailiili Egon Keil – is not admissible evidence. As a result, it cannot be used in Court. 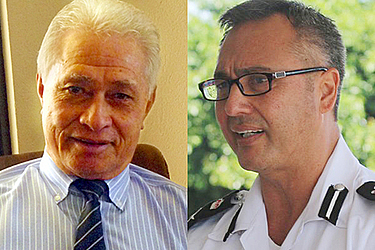 That’s what Ombudsman, Maiava Iulai Toma, told the Samoa Observer yesterday when his opinion was sought about the Court withdrawing and dismissing charges against the Police Commissioner. Fuiava had faced charges including unlawful detaining of a person, disorderly conduct in a public place, perjury and making a false statement in relation to the wrongful arrest of Suitupe Misa at the Fugalei Market last year. Two weeks ago, New Zealand Queens Counsel and Prosecutor, Paul Dacre, asked the Court to withdraw the charges. “I am of the clear view that in respect of each charge the admissible evidence available is not sufficient to enable the offences to be proved,” Mr. Dacre told the Court. “It follows that I am of the clear view that the evidence is no longer sufficient to show a reasonable prospect of conviction. Contacted by the Samoa Observer for a comment, the Ombudsman made it clear he has not read the report by Mr. Dacre. He said however he understood the substantive part of it to be insufficient admissible evidence. 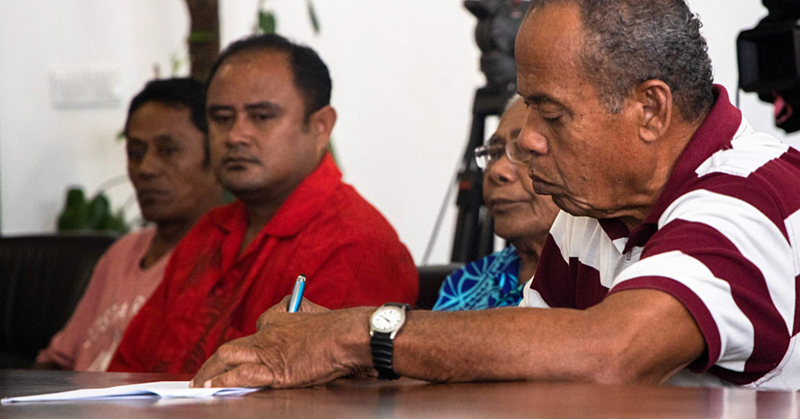 “You should be aware that contents of an Ombudsman Report may not be used in Court as evidence except when somebody is prosecuted for lying to the Ombudsman,” said Maiava. “Ombudsman Report is therefore not admissible evidence. The N.P.O would have to produce evidence of their own for charging the Commissioner. 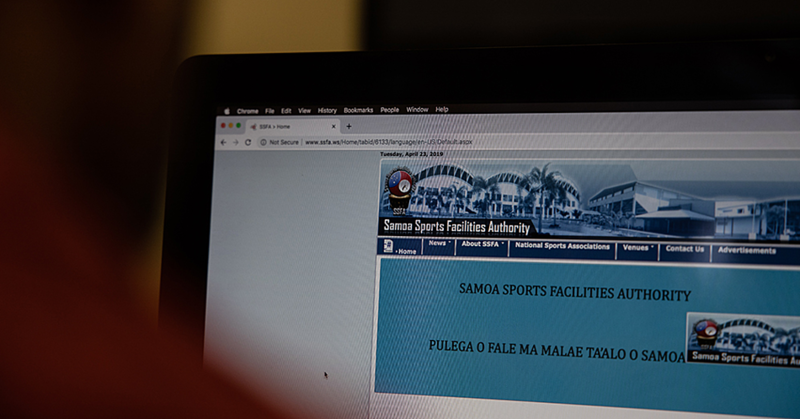 In the Ombudsman’s report on Mr. Misa, Maiava described the incident at Fugalei market on 18th August 2015 as a “watershed moment in the history of Samoa” where police used firearms in a public place to carry out a pre-planned arrest of an individual. Mr. Misa was arrested at gunpoint by a contingent of armed plain clothed officers in front of a shocked and distressed Fugalei marketplace. It transpired that Mr. Misa had "committed no crime" and the arrest was "carried out based on insubstantial and second-hand evidence." “The Commissioner of Police failed to meet basic investigation principles and placed undue consideration on second hand evidence, leading directly to the wrongful and unlawful arrest of Suitupe,” the report’s findings read.